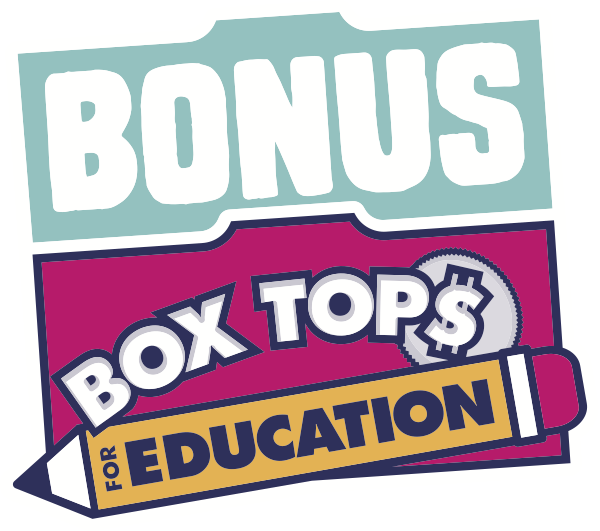 Earning Bonus Box Tops with the Box Tops for Education App is easy peasy! If you’re already a member of www.BTFE.com, simply download the App and sign in using your BTFE.com credentials. If you’re not yet a member of BTFE.com, you can enroll once you’ve downloaded the App. The BTFE Bonus App is available as an iOS App (Apple), and as an Android App. If you have a compatible Apple device, you can download the App from Apple's App Store. If you have a compatible Android device, you can download the App from Google's Play Store. Welcome aboard and happy earning!